Don’t just be environmentally friendly – keep that practice going! We recently shared a post on our new integrated CSR strategy and the benefits we are already seeing as part of implementing this approach. What has really got us motivated lately are results of some basic measures we implemented to reduce our water consumption at our Jebel Ali headquarters. Let’s go back to how this started. Earlier this year, we implemented a ‘green’ audit which involved assessing our consumption levels in six chief areas – water, electricity, fuel, general waste, sewage and paper. The audit is an ongoing process, and our initial results were quite a surprise… Despite operating in a LEED Gold-certified office, we discovered that our water consumption levels were higher than expected – each employee consumed an average of 178 litres of water per day! We had a few brainstorming sessions with our team on what measures could help us reduce our water consumption. The team first identified seven ‘water zones’ across the office premises – areas that were using up a large amount of the total water consumed in the company. They installed a sub-meter on our main water line to monitor consumption by each zone and found that a large amount of water was being supplied to the garden area. A further evaluation showed that re-landscaping this area could decrease consumption by a massive 4,700 litres per day and, if this happened, would mean annual savings of at least AED 15,000 in operational costs. The landscaping project began in May and will finish after the summer but the financial benefits of this are already going beyond what we estimated. Our overall water consumption from May to July reduced by 58% compared to the same time last year and we’ve already managed to save AED 8,000 in these three months! The measures we’ve implemented are by no means expensive or complicated to apply but have completely proved to be worth our team’s time and energy. It is not only encouraging to see a massive drop in our expenses but to be conserving a very important natural resource, albeit in small ways! Constructing a green office is a great way to be environmentally-friendly, but is certainly not enough. Monitoring and continuous improvement are critical if you want to remain committed to your green cause. 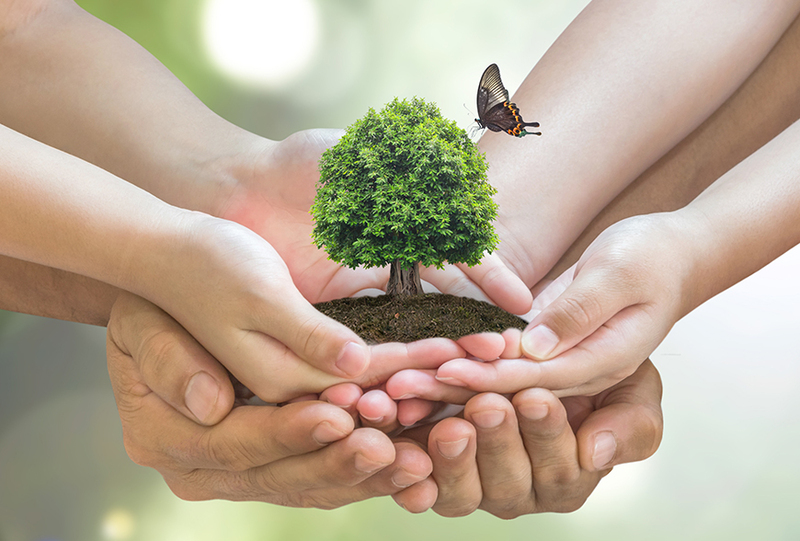 An article I recently came across by Neutral Fuels CEO Karl Fielder also provides a great example of sustaining your ‘green’ efforts.